PRovoke17 is here! 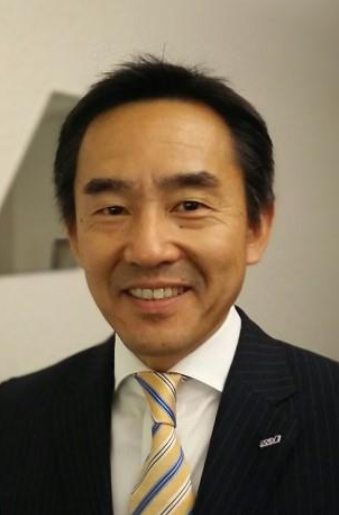 All Nippon Airways’ Tadashi Matsushita, VP of Strategic Planning, The Americas, discusses trust and authenticity as a staple of culture and a key player in communications. Stay tuned this week to hear what Tadashi and his fellow panelists have to say about Navigating Change in a New Reality. We have seen a lot of discussion around the importance of trust and authenticity – what do both of these terms mean for you, and how are they impacting how you do business? Customers’ experience is driven by trust and authenticity. Trust and authenticity are critical characteristics and elements in the Japanese culture and our company. Every individual and company operates on the principle of trust, which also is translated to mean confidence. We operate in an industry where the passenger trusts us to deliver them safely and reliably from one destination to another. Without trust, we would not be in operation for long. Authenticity is becoming a major theme in communications. How have you embraced this at ANA? Authenticity to ANA means providing customers with the experience that they would expect from Japan’s leading Five Star airline. Through our people and culture, “OMOTENASHI,” the utmost Japanese hospitality, is conveyed throughout the entire customer experience. What are you most looking forward to exploring at the PRovoke Global Summit? I’m excited to attend Provoke for several reasons. First, the opportunity to share the ANA story of top communication professionals who may not know about us. In addition, the benefit of hearing how other companies and leaders face the various communications and branding challenges they face on a daily basis.